Do 당신 like Youngjae's and Sunhwa's duet song '다 예뻐'? 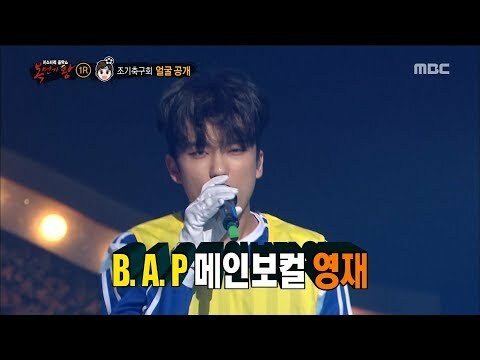 Do 당신 think Youngjae has an unique voice? 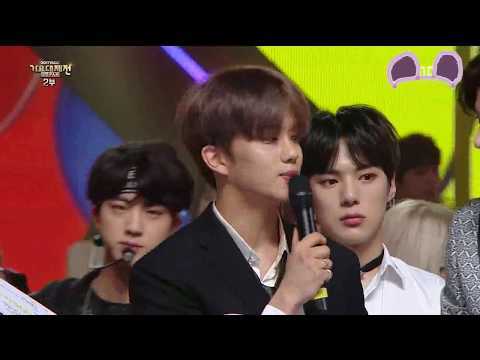 Do 당신 think Daejae should make a duet song with a 음악 video? Do 당신 think Youngjae is childish? Are 당신 satisfied with the amount of lines he gets in B.A.P's songs?